Enhanced communication builds group unity. Use these advanced tools to help your families connect with each other! Homeschooling alone can leave a family feeling isolated and detached. We are grateful for groups like yours who help homeschooling families team up and share life together. 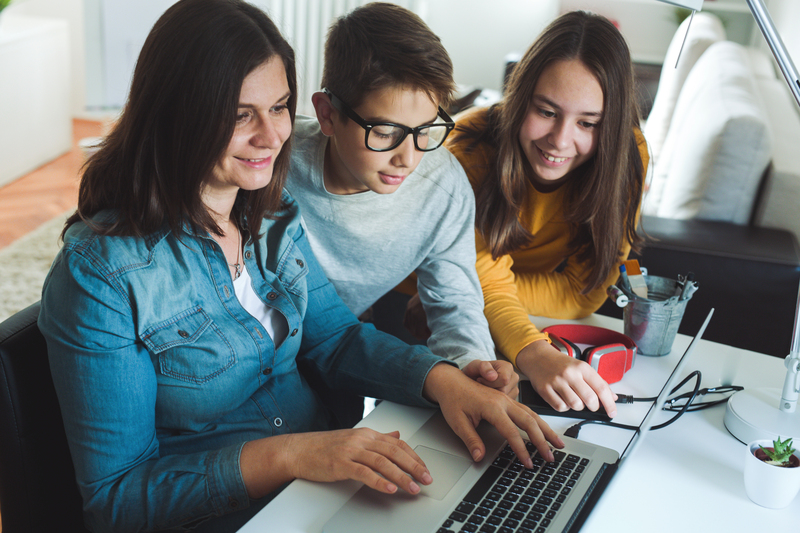 By launching a Homeschool-Life.com website your families will enjoy a plethora of tools to keep them connected, such as, the ability to post photos, stories, and current projects on their own secure family website. They have the option to ask questions and share opinions and news on the forum (with no objectionable banners or pop-ups). They can buy and sell curriculum through the classifieds and sign-up for field trips and events on the calendar. Class registration has never been easier. They will be instantaneously connected to your group and can communicate at their convenience, day or night. Unlimited. There are no limits to the emails and forum messages your group can send. Homeschool-Life has teamed up with National ESP (Email Solution Provider) to handle all of your email, so rest assured that your email will be delivered. If families feel they are getting too much information that does not apply to them (such as a family of high school students who has no interest in elementary park days), we have built in options to filter and direct messages to the intended recipients. Email. The email tool allows administrators to easily email one family, all families, or only a select group of families within your homeschool group without having to search for individual email addresses. Emails can be delivered immediately or scheduled to be delivered at a future date. Enhanced communication will make your group successful! Sign up today for a FREE 60-day trial!